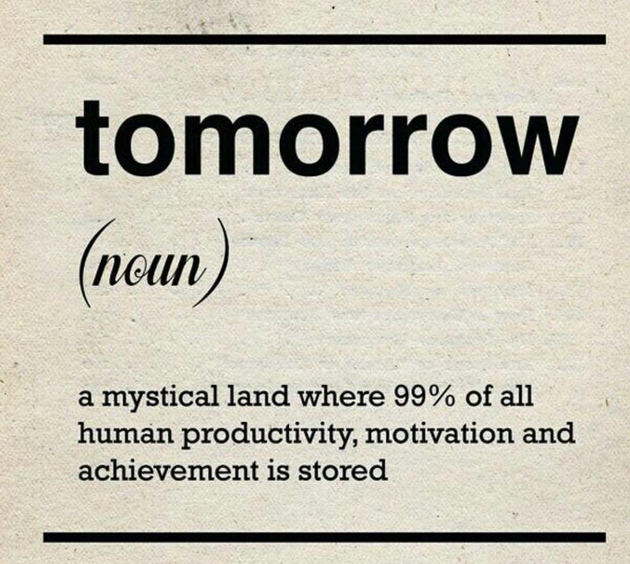 Fight procrastination day! Two tools to fight back! Do you know that almost every day of the year has its special international theme? 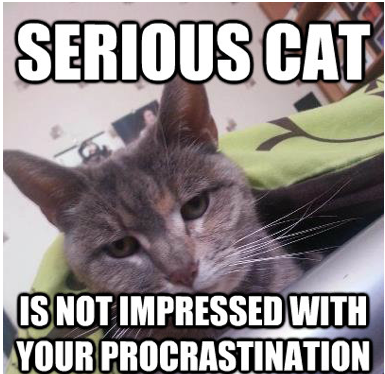 And today is about procrastination, more precisely how to fight it. We all procrastinate, don’t be too harsh on yourself about that (a study about procrastination proves that if you forgive yourself, you might be more productive on your next task). And when we choose to do something tomorrow rather than today we always have a reason (not a good one maybe but still a reason). The first things to do to fight procrastination is to admit that we procrastinate and think why we don’t want to do the task in question. You can make to-do lists, put headphones on to focus, rewarding yourself with kitten photos and chocolate chip cookies… There are many ways to fight procrastination. You have to find which one works best for you. More than methods, I want to help you with anti-procrastination tools! I chose two for you today. One that helps you to write killer essays and one that will help you on focus in a poetic way. You have an essay to write and like most of us hate to do the bibliography. Just scan the barcode of all the books you need and ‘tada’, you will have your bibliography ready to download.They offer other helpful tools that will help you write your essay without any worry other than the actual writing. 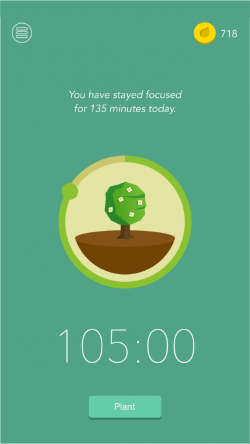 When you launch Forest on your smartphone, you plant a tree. The tree grows as long as you don’t do anything else with your phone. No more social apps that will distract you from your study sessions. This app has beautiful visuals and might help you stay focused and relaxed, along with the growing tree. What will you do today? What will you not do today? Fight procrastination and do something that you’ve had on your mind for a while, without taking the time to deal with it! You have two choices now, continue to procrastinate and read another post on this blog (Why not :Studying abroad : The foreign language issue) or fight the procrastination and do something you have to do now!